Navigation:Home-How To Create-How To Advertise all your products in Google Text Ads. In few minutes! How To Advertise all your products in Google Text Ads. In few minutes! 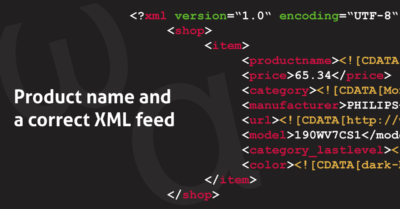 When you would like to promote your products on Google text search, you need XML data feed and you can connect your AdWords via API with BlueWinston. Choose from left menu Create new Product ads. You can use the same settings as in product campaign, use new ad texts (here you can use new tag – Price from) and insert also search link and search query from eshop. 4. 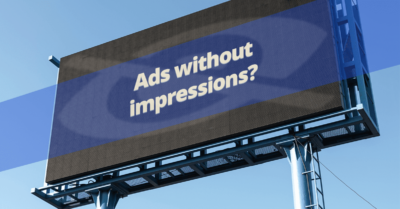 In some cases, if it is suitable, you can create also non-brand product campaign. Use settings from first created Product campaign and tick Hide manufacturer in part Keyword creation. And also check created keywords. 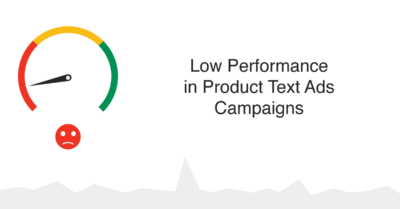 your products can be searchable in AdWords also without brand. Like for example Apple Macbook XH3468 and you do not have specific model in separate <tag> so you are not able to use TAG COMBINATION method => you can use our TRUNCATING method that in most cases lead to more keywords. These 4 step by step campaigns should give you most powerful variants of keywords and cover the maximum number of products to be advertisable in Google Search by keywords.